Plans for the new homeschool year are made and curriculum is purchased. There is only one problem. You are still doing the curriculum from last year. The school year is overlapping into the new one. You are not alone! It happens to many of us at least once. I’m currently in a school year that feels like The Never Ending School Year, but it has to eventually end because we are part of a co op and the new year has a very specific start date! What to do? Evaluate the curriculum! You do not have to do every page of the curriculum. Our state tells us 75% needs to be completed before you can pass. That means 25% is optional. Keep going if you have between 50 and 75% left. Just delay starting the new curriculum. Consider putting it aside for winter break or next summer. This only works if the curriculum is not sequential. For example, we did a semester on US Geography. When we didn’t finish, we just picked it up another time. This concept would not work for math or some sciences. The elementary Apologia sciences can be done out of order, so it would work for them, but not for a science such as General Science. 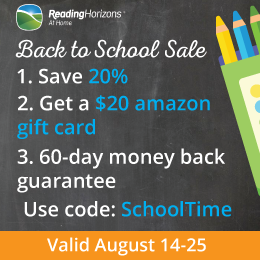 Take a week off before new curriculum and homeschool year begins. Everyone needs to breathe. Don’t give up! Don’t guilt yourself, either! There’s another really important thing we need to discuss. WHY? What happened to create the overlap? Lack of planning? Invest in a planner (paper or on-line) and use it. Have you seen my checklist? Behavior issues? Heart issues take precedent over educational ones. New changes in your family? That was the biggest hang up for us last year. Going through hard times? If changes happen in your life, allowances need to be made in your homeschool. I started working part time and my older kids started a nanny job. I didn’t make any changes in our homeschool and we became more and more behind each month. Teaching my children how to have a flexible schedule while I learn to say no is on the agenda for this upcoming year so we don’t fall behind. Struggles in school? Know when to ask for help. Poor curriculum choices? 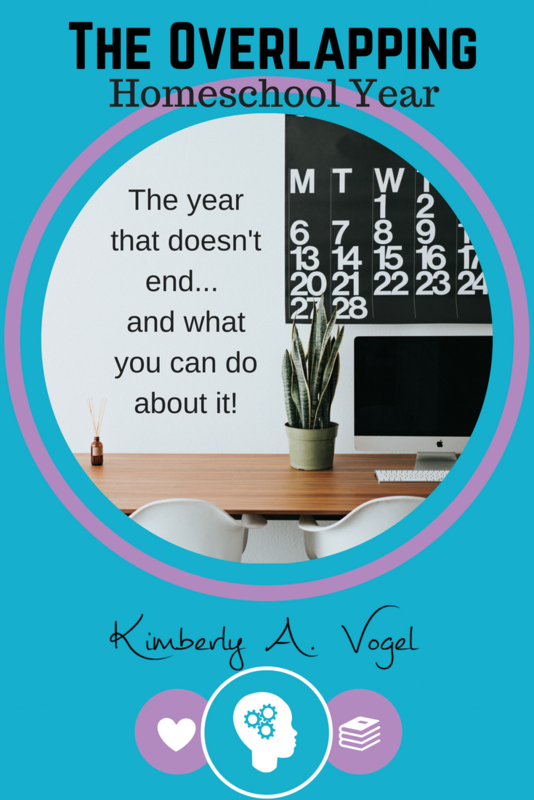 Know when to change your curriculum or look for on-line classes for the new homeschool year. Have a great new homeschool year! Whatever the issues, they need to be addressed in order to ensure a more productive year next year. Remember, starting the homeschool year refreshed and refueled in your faith will carry you far. Great suggestions! We are still wrapping up our final week of last year’s math, so this is more than timely. One helpful tip that you might want to add to the list – Skip chapter 1 of next year’s material. If you (ahem, we) had to work through the summer to finish material, there is no need for the first chapter, which is almost always an after-summer refresher. Simply turn to chapter 2 and move on. Thanks for stopping by! What a great suggestion! For High School, in new subjects, my kids need that refresher even if they’ve moved straight through, and some don’t have a review, but in subjects that do, it would work! Thanks! We started a new spelling program mid year last year (it was a review product). My boys are still in the middle of it, and we’re okay with it. I love the program enough that it doesn’t matter where we’re at. Greatly Blessed, feel free to leave a link to your review! I would love to know what product has you so excited! It’s great when you have a program you are that excited about!